Concerts: With professional sound and lighting systems, and seating for up to 295 guests, it's no wonder that big-name musical acts have chosen our theaters for their shows. Plays: Comedy, tragedy -- whatever mask you wear, our concert-quality sound brings performances to life. Dance: Dance the night away at one of our theaters. Dance troupes will shine in the glow of a lit-just-right stage, and intimate seating allows guests an up-close view of the show. Presentations: Our theaters aren't just for show - they're an excellent fit for corporate or non-profit seminars, fundraisers, lectures or receptions.  The Broadway Performance Hall (BPH) at Seattle Central College hosts presentations by faculty, staff and invited guests as well as student-run performances and events. In addition, arts organizations, community groups, traveling performers and others host their events here. Want to host an event here? Learn more about the venue. Interested in attending an event? Check out the event calendar. The Erickson Theatre is a community performance space. 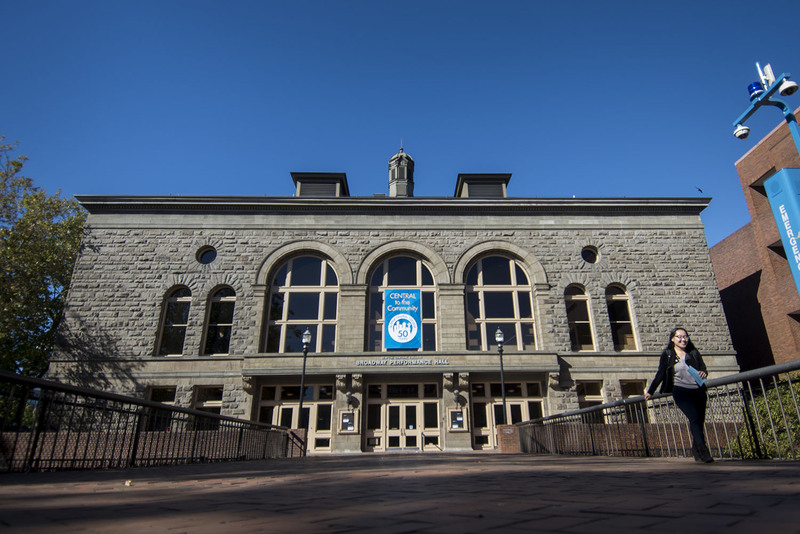 The theatre is connected to Seattle Central College's Fine Arts building and has served as the ideal training ground for hundreds of aspiring actors to hone their acting skills. 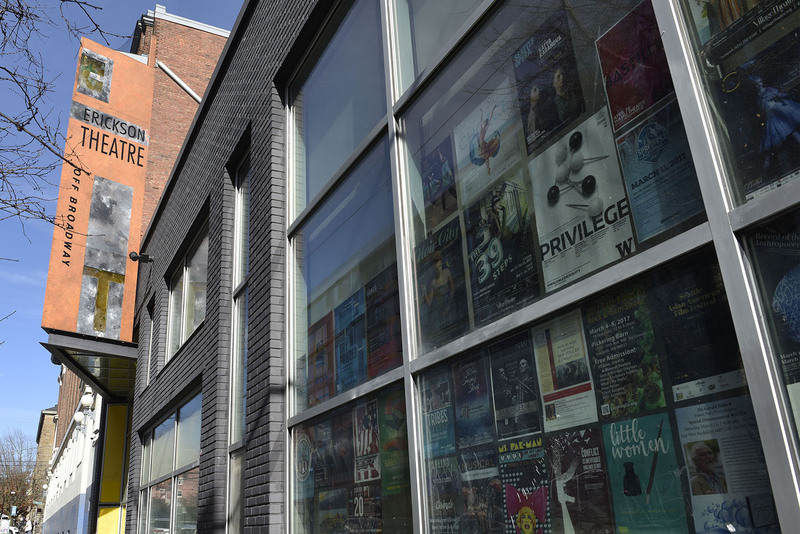 In addition, the intimate space hosts poetry readings, plays, panel discussions and more.